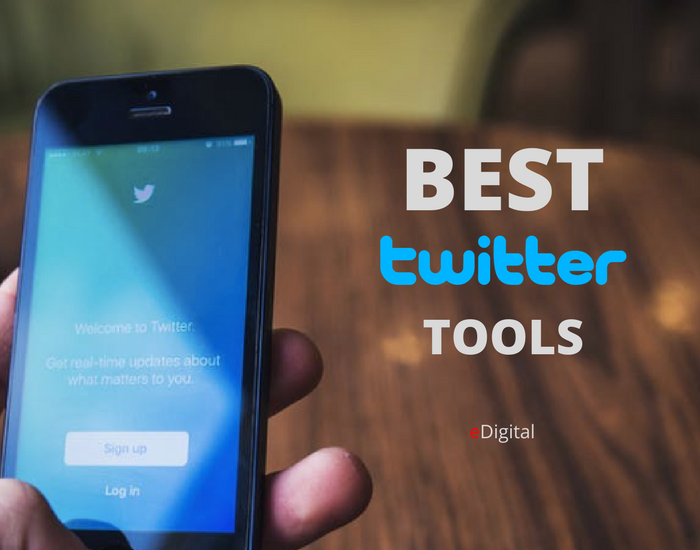 Find below the top Best Twitter Marketing Tools you can use and share with your marketing team. Search Twitter’s entire audience and easily build audiences of highly relevant and targeted groups of people. Automated personalisation when building creative, you can focus on creating audience-centric messages. Understand who else your target audience loves and discover new groups to acquire through advanced lookalike modelling. Pinpoint very specific audiences and the size of the market, and its crossover with your competitors. Create and deploy remarkable experiences that resonate with your key audiences. A single platform that delivers micro-targeted paid and organic campaigns with measured impact. Raise the profile of your business with highly targeted advertising and word-of-mouth outreach. Engage at scale with Audiense Experiences and analyse precisely what is working. search most followed people by keyword in a specific country. tracks trending hashtags and shows “related” hashtags for any base terms you provide. lets you discover, participate in, and easily host Twitter chats. It’s also a useful tool for monitoring and archiving any hashtag streams.